Charter schools now operate in 43 states and the District of Columbia and their numbers have grown significantly. In most school districts, there are only a handful of charter schools that operate alongside traditional neighborhood-based public schools. However, in 14 urban districts, over 30 percent of the students are enrolled in a charter school. At 93 percent of its public school students in charters, New Orleans tops this list. Charter schools operate in a hybrid governing space that is both public and private. Though free from some regulations that bind public schools, charters must rely on public resources and serve the general public. As such, they must comply with certain federal and state laws. The study of the governance of charter schools often focuses on authorization and management. 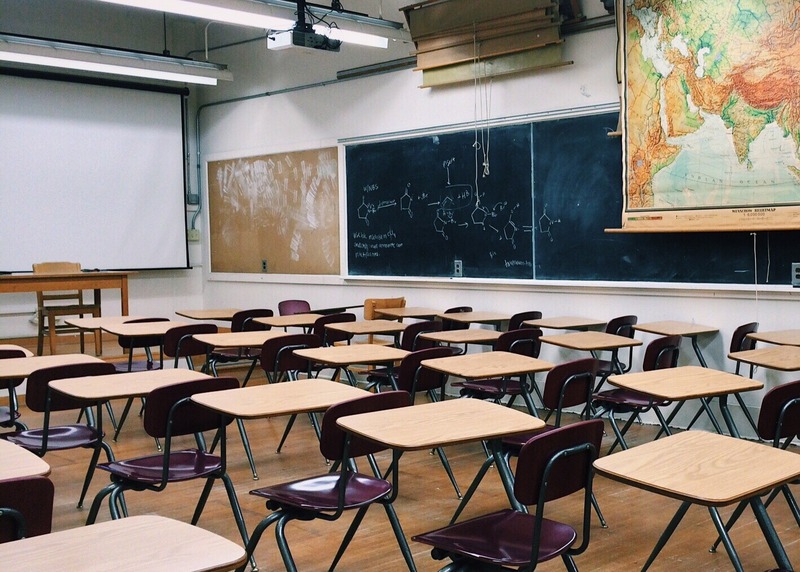 We know less about the private governing boards that hire school leaders, set school policy, manage the budget, ensure compliance with federal and state regulations, and handle reauthorization. The individuals on these boards are not publicly elected, but they control vast sums of public money and one of the most important public services. Who serves on these boards? How are board members selected? What are their priorities? Are they open and transparent to the pubic? Can the public access information they need to influence the boards or are the members largely removed from public influence? We collected several forms of data to examine these questions about charter boards’ representation, priorities, and compliance. The answers to these questions give information not only about the operation of charter boards, but suggest how the privatization of a major public service – public education – affects important democratic values, such as participation, accountability, and representation. New Orleans has become a national model for many cities that are looking to expand the “market share” of charter schools. Advocates of this model argue that private charter boards are removed from the narrow political interests that plague elected boards. Critics counter that the public, as taxpayers and as members of the communities where children live and are socialized, also have an interest and should have a voice in the governance of public schools. Charter school boards have much in common with other community-based organizations (CBOs) that are key actors in public-private partnerships. Like other CBOs, they primarily operate as arms of the state by handling services previously controlled entirely by the public sector. In New Orleans, charter boards are not only the non-profits with whom governments contract to deliver public education services; they also have managerial authority over the public funds. They are, essentially, their own quasi-government. As such, it is essential that we understand who sits on these boards, how they make decisions, and the extent of public involvement in them. Charter school boards in New Orleans are not as diverse as the elected school board. Men make up the majority (54%) of charter board members; a plurality is White men: 37% are White men, 22% are white women, 24% are non-White women, and 17% are non-White men. Nearly half of charter board members – 47.1 percent – had household incomes of more than $100,000 per year; 5.5 percent made more than $500,000 per year. This is troubling not only because of the lack of representation of a very poor public school population, but because of the city’s high levels of poverty and inequality combined with the large number of charter board members needed to serve on boards. There are only so many highly paid, highly educated professionals in the city that would be willing to serve in this capacity. Though the rationale for charter schools often revolves around academic performance, charter boards seem to see their roles primarily as a fiduciary trustee. Votes on matters of academics or student life made up only 7.5 percent of the total. Charter board members in New Orleans perceive a very limited role for the general public. Many members define the public very narrowly as those parents whose children attend their school. Others view the public skeptically, and argue that the public has no interest or expertise in public education, and that essentially, the public should leave policy up to the experts. Board transparency and compliance is haphazard. On average, boards post 2.34 of the three pieces of information needed to attend a meeting (time, date, and place), but 31.7 percent of board websites are missing at least one required element. Nearly 15 percent of boards supply none of this information on their websites, making it impossible for parents and other members of the public to attend board meetings. It is more difficult to find the required board documents. Only one board provided all five mandated documents (last agenda, three months of minutes, vendor information, and contact information about the data director and custodian of records). Three boards provided none of these documents. On average, boards publish 2.74 of these five required elements. Our findings raise doubts about the advantages of charter schools, particularly as related to local democracy. In theory, charter schools should bring in more diverse voices because they are rooted in the community and board members do not have to run for election. Theoretically, these boards should be chiefly motivated to improve academic achievement because this is one of the main bases on which reauthorization decisions are supposedly made. And in theory, charter boards should be more complaint with state laws because they are bound to fewer laws than traditional schools and because they can appoint legal and financial experts who specialize in these areas. However, we find these theories are not borne out in the evidence in New Orleans. Anna Bauman graduated from Tulane University with a Bachelor of Arts in Political Science in 2017 and is currently a Princeton in Asia Fellow teaching at a university in Jishou, China.